Beaverton Post 124 might as well been named the Metro League all-stars. The roster read like a who's who of the Metro baseball scene. There were first-team all-leaguers in Sunset grads Sam Winter and Isaac Lovings, multiple-year starters such as Southridge's Joe Ball and Connor Fajardo, plus rising upperclassmen such as Beaverton's Kellen O'Connor and Sunset's Tomo Horie. On the bench resided Beaverton head coach Jamie Langton, Sunset skipper John Barnes, Southridge head coach Kyle Chamberlain and Sunset assistant Kevin Lovings, an esteemed brain trust of Metro managers collaborating their baseball IQ's. 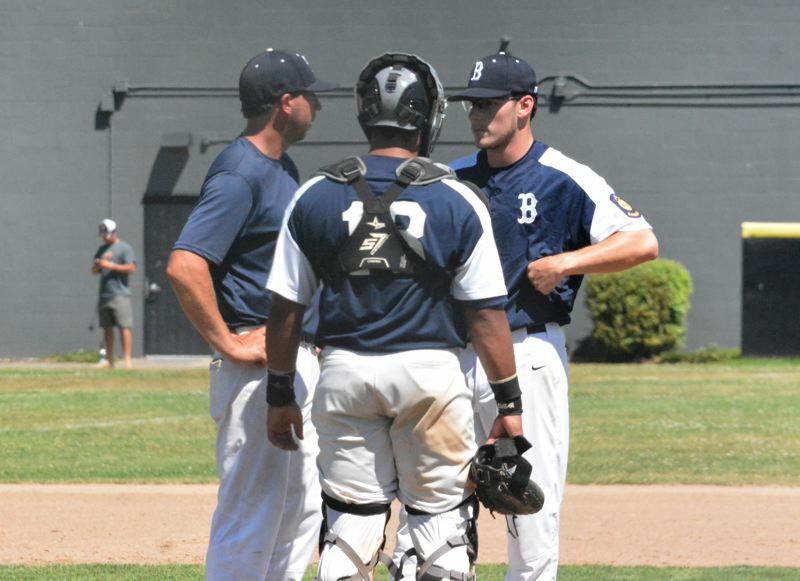 In its inaugural season as an American Legion team, Beaverton Post 124 conglomerated some of the best players from Sunset, Southridge, Sunset and Jesuit in search of stiffer competition or the chance to stay sharp over the summer for the next level. With so much talent and frankly competitive tension built up from years' past of crosstown battles, one would assume egos could clash both in the locker room and on the field. It's one thing to play an all-star game together for two days and another to team up for two months, competing every day. But that belief was far from the case. Instantly, there were connections, bonds built, rivalries put to the side. "The first day it just clicked, like it was almost meant to be," Winter said. "We all came together and were joking around and having a good time. It's a goofy group of guys, so it wasn't too hard to get along. We've been successful and we mesh together well." Winter said Fajardo was the team's sort of court jester, the guy who defreezed any tension and flushed any awkwardness away. Fajardo said the chemistry formed organically, out of a team-wide love of the game and a desire to polish their individual ability. Essentially each graduated senior will play college ball somewhere next season. For example, Fajardo is going to Chemeketa Community College, Winter is playing for Lane Community College, Lovings is headed to Concordia University. 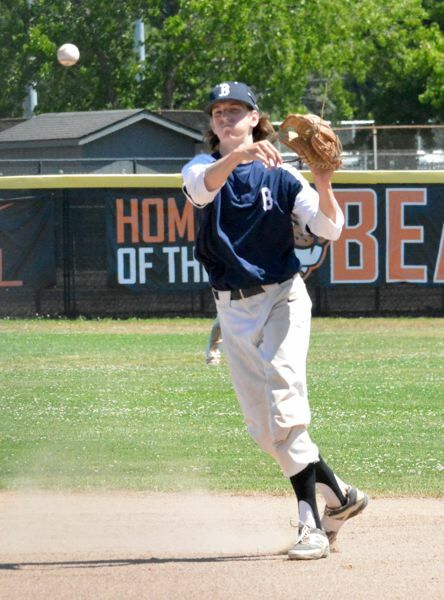 O'Connor, Connor Patrick and Phoenix Forester will make up Beaverton's nucleus next spring. Horie and Blake Hansen will have huge roles on a very young Sunset squad. They all joined Post 124 for different reasons, but they all had the same goal in mind and a matching joy for the game. "It's a brotherhood that wasn't really there to start with, but just sort of formed without even thinking about it," Fajardo said. "Sometimes in high school ball kids are playing just because their parents want them to or their brothers played so they feel like they have to play, but this group of guys wanted to be here. We all want to get better and we all strive to get to the next level. Nobody came to the dugout during practice or a game not wanting to do this. We all came here ready to ball and that's the best thing about this team." In Legion ball, there are no cupcakes. Each program is carefully put together from different outposts around the state. Either opponents were college-heavy units with recently graduated high school seniors or talented teams with the best of the best players from local high schools around their designated area. Gimme games were nowhere to be found. "We're here for a reason, not just to show up," Winter said. "Guys wouldn't be here if they didn't love the game. We love to show up to the park, love to be here and love to win. We kept doing that." Barnes was essentially the team's general manager, the man entrusted with putting the roster together and fitting the pieces of the puzzle. Langton was Beaverton's skipper with Lovings and Chamberlain helping out as assistants. There was an emphasis on winning, surely, but the players made sure the past two months had plenty of moments of levity along the way. "It's a really loose group and in my opinion, that's how you have to play baseball," Fajardo said. "It's a stressful sport, and being loose and having fun is the key to being successful." Beaverton Post advanced to the state tournament in Roseburg after taking two of three games from Klamath Falls including a 9-0 shutout win on July 25 at Beaverton High School. Lovings, who absolutely lit up the legion level the past couple of weeks, went deep with a grand slam in the sixth. 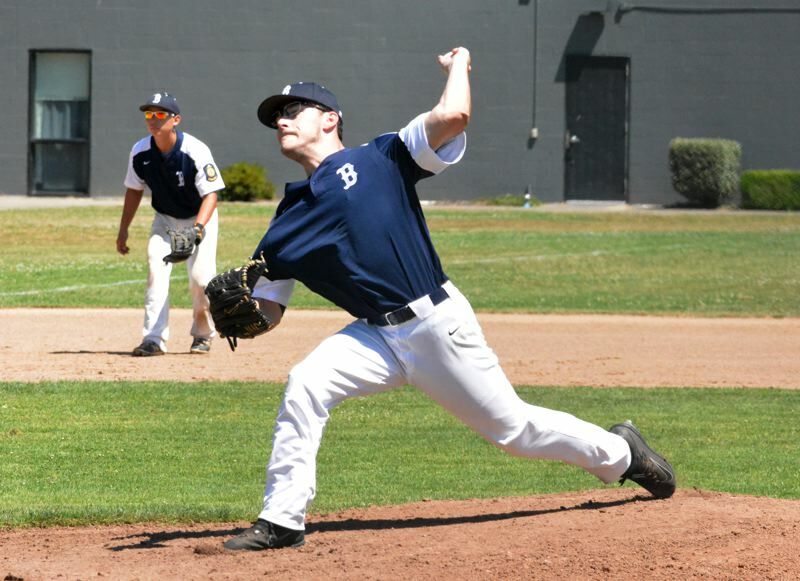 And recent Jesuit graduate Trey Werner was awesome on the bump, striking out nine with four walks and three hits allowed in a complete game outing. "I believed in every single of these guys that'd we come back, and bring it," Fajardo said. "We're fighters. We're competitors." The rubber match was the inverse of game two when Klamath Falls and Beaverton combined for 29 runs in a three-hour marathon. Beaverton led 14-8 in the top of the fifth, but Klamath Falls came back with seven unanswered runs including the game-winning RBI single in the seventh. Still, Beaverton bounced back big and moved onto state, which was its cardinal goal when the summer began. 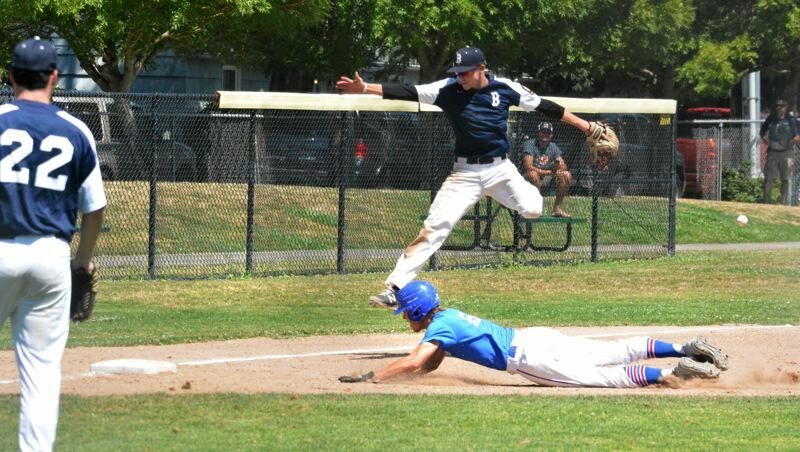 Unfortunately, Beaverton went two-and-out at the American Legion Oregon State Championships, testing four-time defending state champion Medford in a 2-1 pitcher's duel and battling back from a 7-0 deficit to give Salem a scare in a 9-6 defeat. Beaverton finished the regular season with a sterling 27-5 overall record including an 11-3 mark in its Area Two league. Not bad at all for a program still in its infancy stage. "I'd say this is a pretty big deal, not just for us but the people around here, but our parents and our fans," Winter said. "Not very often does a team do so well in their first season. We put on a show for everyone."